Darcy thinks it's a great idea to organize speed-dating for heroes. It kind of goes horribly. 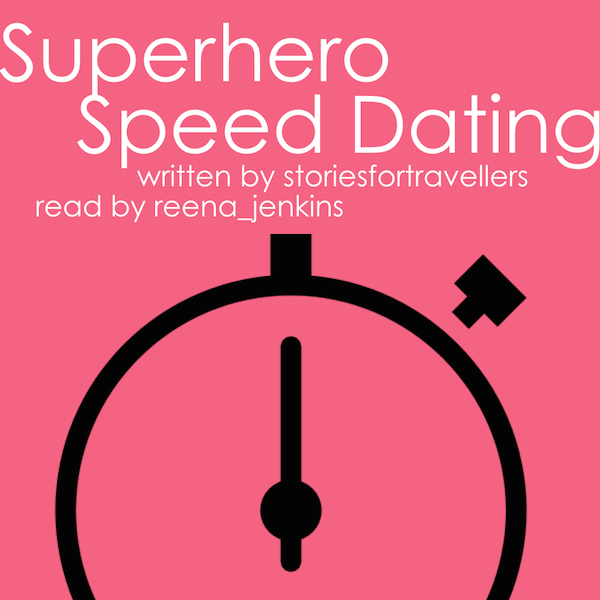 Inspired by Superhero Speed Dating by storiesfortravellers.